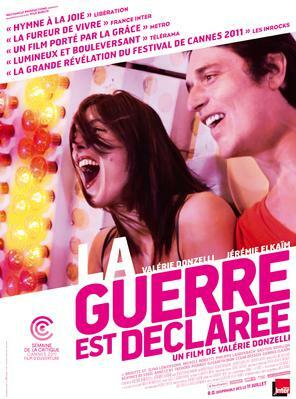 While Declaration of War by Valérie Donzelli is France's official Academy Awards entry, a number of French co-productions will also be vying for an Oscar. 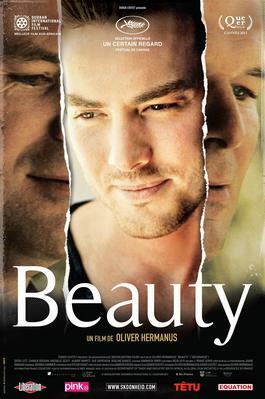 Beauty by Olivier Hermanus, produced by Swift, will represent South Africa. 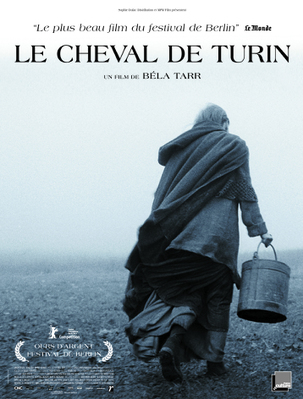 The Turin Horse by Béla Tarr, co-produced by Pierre Grise Productions, will represent Georgia. 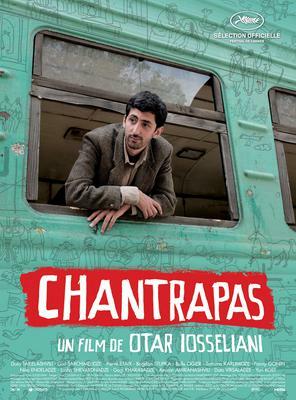 Chantrapas by Béla Tarr a minority co-production (Movie Partner), will represent Hungary. Where Do We Go Now? 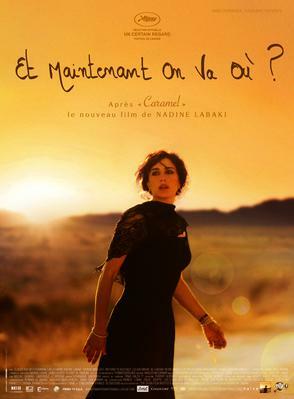 by Nadine Labaki will represent Lebanon. 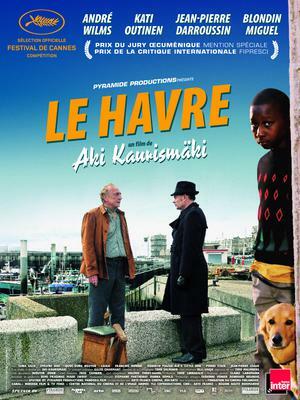 Havre by Aki Kaurismäki (Pyramide Productions) will represent Finland. Morgen by Marian Crisan, a minority co-production by Slot Machine, will represent Romania. 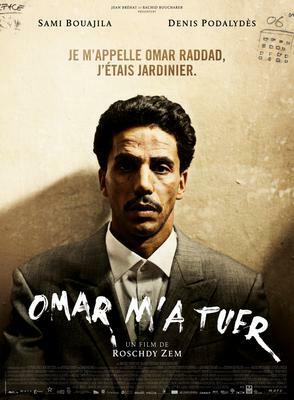 Omar Killed Me by Roschdy Zem produced by Tessalit Productions, will represent Morocco. Pina (3D) by Wim Wenders, a minority co-production (Eurowide Film Production), will represent Germany. 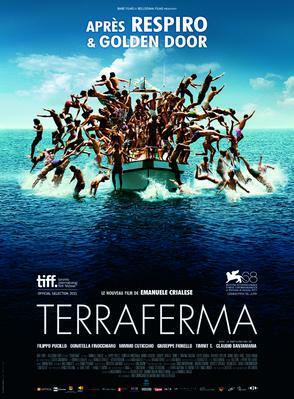 Terraferma by Emanuele Crialese, a minority co-production (Babe Films, will represent Italy. Three other films whose international rights are handled by French companies are also in the running for Academy Awards: A Separation by Asghar Farhadi, representing Iran (sold by Memento Films Distribution), October by Daniel and Diego Vega, representing Peru (both sold by UDI - Urban Distribution International), and The Colors of the Mountain by Carlos César Arbelàez, representing Colombia. 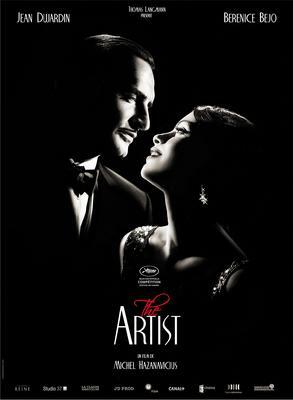 We can also note that The Weinstein Company is actively campaigning to promote The Artist by Michel Hazanavicius in the lead-up to the Oscars in the hope of snaring nominations in the Best Film and Best Actor categories. France's official submission to the Academy of Motion Picture Arts and Sciences was selected by a committee of industry professionals gathered under the aegis of the CNC (Centre National du Cinéma et de l'Image Animée) in September, 2011. The five finalists in the Best Foreign-Language Film category will be announced by the Academy on January 24, 2012. The Academy Awards ceremony will be held February 24, 2012.